BNR Tunes are the most powerful tunes available for the 1.4T engines. 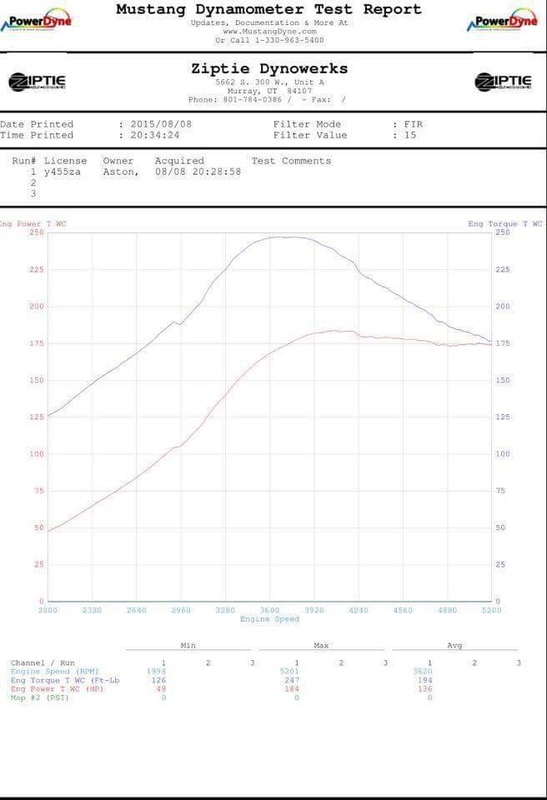 Turn up the boost with our custom tuning services and see gains of +20HP/TQ all the way up to +55WHP/+120WTQ. From mild to wild, we can deliver the tune you want for any situation. 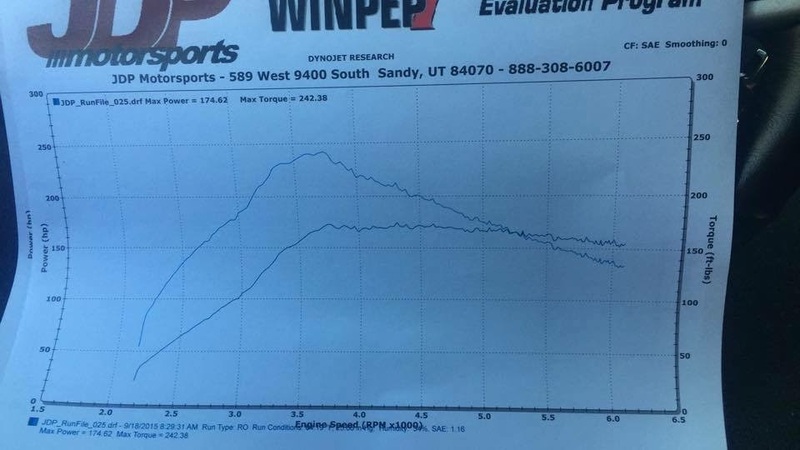 Eco tuning, E85, Meth, Race Fuel, we can tune it all. 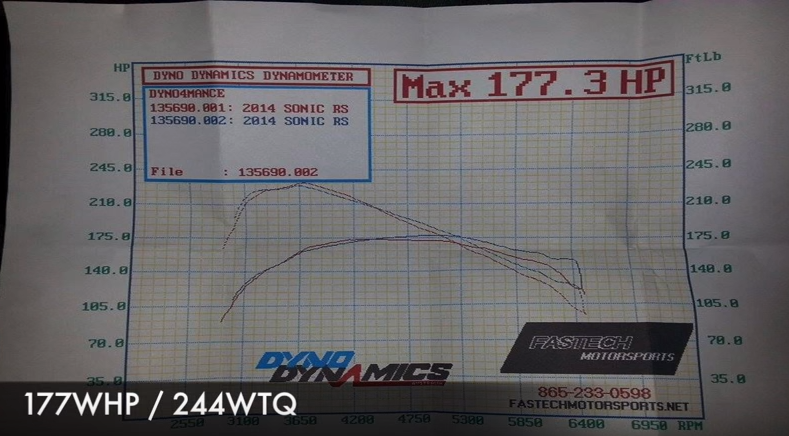 On 104 Octane we've seen as high as 196WHP 259WTQ on an otherwise stock 1.4T. There's never a charge for retunes or changes to the tunes. You simply email us with what you'd like to change and we'll do it. A BNR handheld is REQUIRED with our tuning. If you already have a BNR handheld there is a $125 software licensing fee. 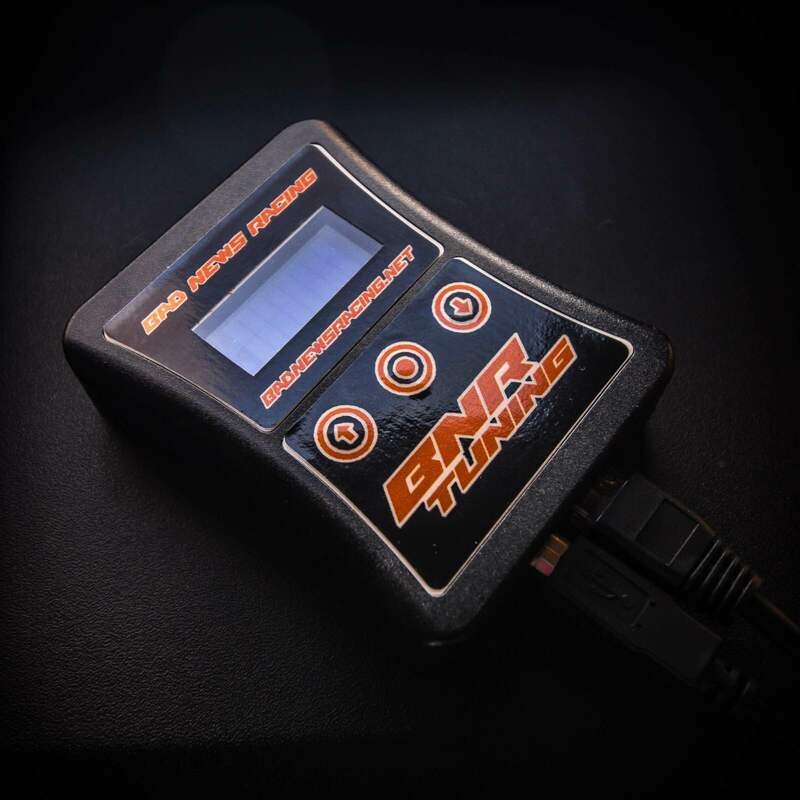 The handheld can hold up to 5 tunes at once and swap tunes in under 30 seconds, no laptop needed! You also get full access to EFILive's logging software to view your own data logs using line graphs, tables, and even digital gauges to play back your log. NOTE: The stock fuel injectors are considered "static" and will spray non-stop at duty cycles of 93% or more. On extremely aggressive tunes we have seen them exceed 110% duty cycle. If you plan on requesting an extremely aggressive tune, it is recommended that you upgrade to larger fuel injectors. *You will need a Windows computer to download the tuning software and to send/recieve files to load to the handheld. Software is NOT compatible with Apple operating systems or tablets running Windows RT.